“Wi-Fi” and internet is the basic need of the household now days. With increasing numbers of devices everyone has the need of the internet and opt for Wi-fi to cater our need. Deploying the Wi-Fi is easy but it has some fixed issues like speed, range, etc. In this article we will talk about the five tips which will help you to use your Wi-Fi routers at the maximum. These tips will help you to overcome the issues you face with your Wi-Fi routers in respect of range, speed, etc. A router sends out signals in all directions, so putting it in a corner of your house or flat or near to window will lead to the significant amount of signal waste. In General the routers which we use in our house has 100 feet of range, to use it at the maximum it is recommended to put it in the middle of the house or office to get the better signal strength and accessibility in all the direction. Please note that the routers should be placed near to the roof of the house or office, as the signal of Wi-Fi travel downward placing router near to roof will help you get better signal strength. This tip will only help you if you have dual brand Wi-Fi router. The new router available in the market comes with dual band option. The 5GHZ frequency reduces interference from 2.4 GHz cordless phones, garage door openers, baby monitors and other common wireless gadgets. Please keep some distance between your router and interfering device. Your Smartphone can be used as signal strength checker, yes through some of the apps like Assia’s Cloudcheck or Amped Wireless’s Wi-Fi Analytics tool can help you find the signal strength. So to check the strength of your Wi-Fi in area where you use your internet the most, you should use these apps to have better experience. Remember 1feet of here and there and your strong Wi-Fi can become wimpy. So go ahead use your SmartPhone to find the dead spot to place your router. One of the basic points to be followed for the better Wi-Fi performance is, you have to keep it alone. Yes alone things some time perform better, jokes apart. You should keep your Wi-Fi Router away from all sorts of electronic devices as it can interfere with your router’s signal and leads to the performance degrade. Devices you should avoid keeping near to your Wi-Fi Routers are Microwaves, TV’s, Cordless Phones- in other words any devices which create electromagnetic signal or has a motor should be kept away from your Wi-Fi routers for the better performance. If you stay in a big house, which is not covered in your router range, then repeaters is a good option for you. You have to place the repeaters at the point where the signal strength starts reducing. 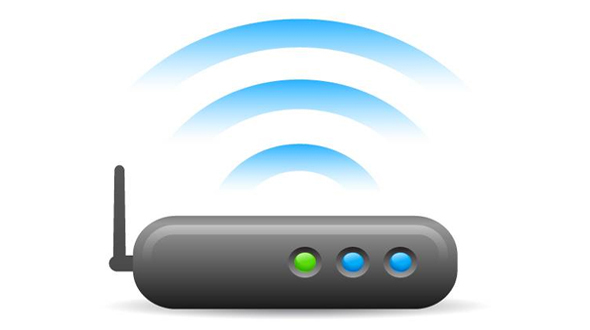 With this trick you will be able to boost your Wi-Fi signal and extend its range. 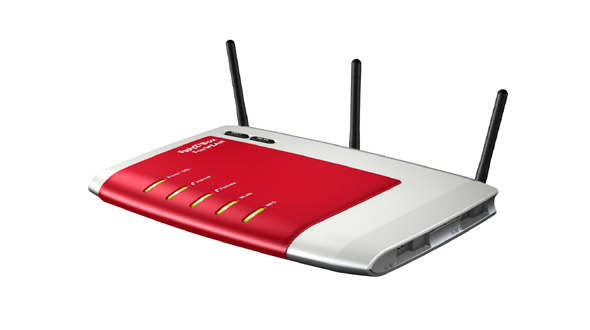 Hope you have enjoyed the tips and will help you to get ride of the performance issue of your Wi-Fi routers.